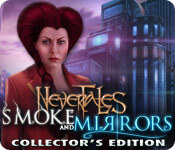 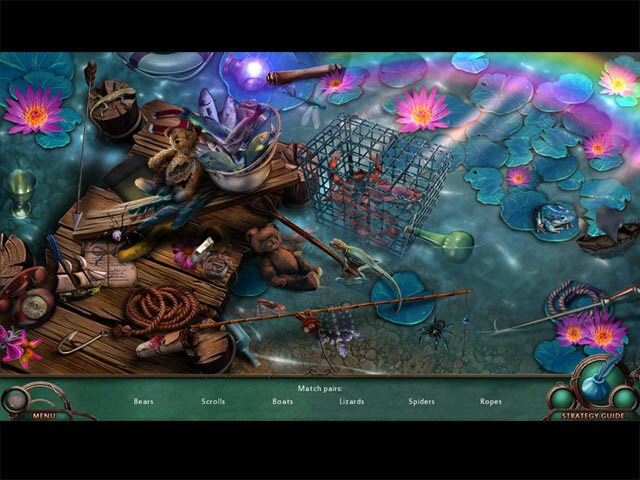 Download Mac Nevertales: Smoke and Mirrors Collector's Edition Game Windows 7 Games! 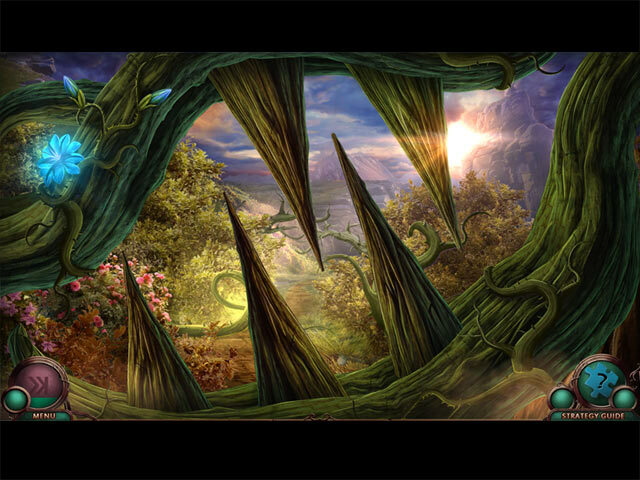 Save Pierre and Belle from Mallek’s evil schemes! 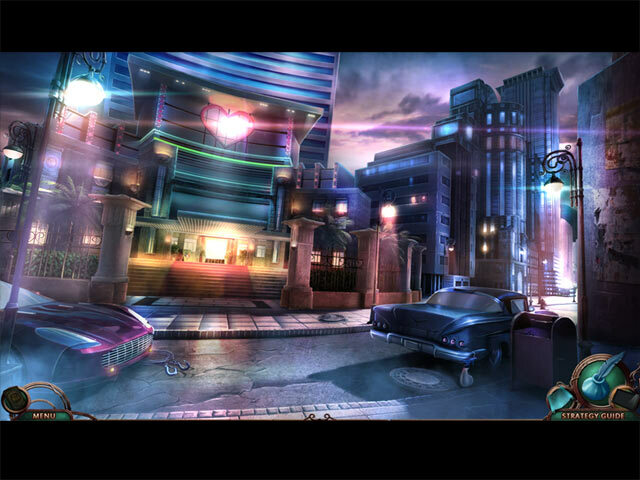 Find a hidden collectible in every scene to unlock bonus content!